Thank you for visiting our site! 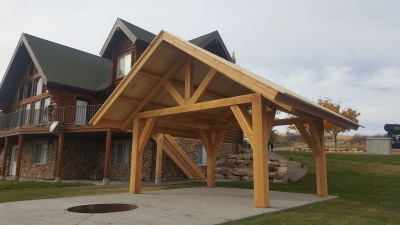 Sturdy Structures is a premier building contractor based in beautiful Garden City, UT - near the clear blue waters of Bear Lake. We specialize in building your dream home! 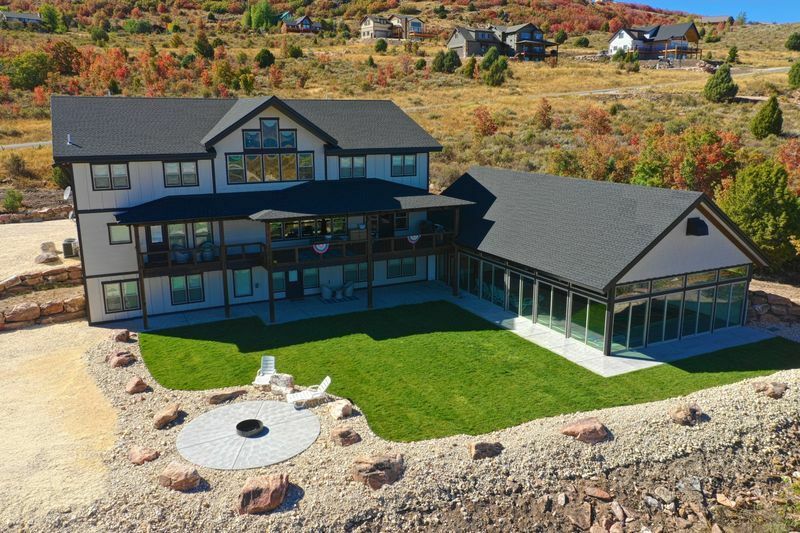 Whether you are looking to build a vacation home, remodel an existing cabin, or you are planning to make Bear Lake your permanent home, we have earned the reputation in the valley of being a hardworking, trustworthy contractor that will take great care to meet your expectations. So many contractors will bid low to earn your business, and then surprise you later with a huge bill. We will walk you through the budget process so it is clear to you what your project will cost. 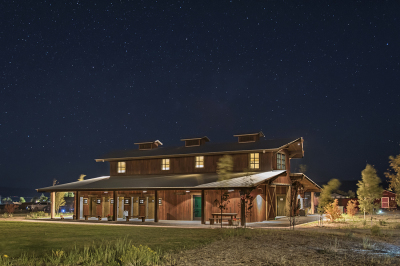 We have built everything from the 2 room fishing cabin, to the expansive mountain side lodge. With over 30 years of combined building experience, nothing is too complex for Sturdy Structures. We are a licensed & insured General Contractor in the state of Utah. We pride ourselves in craftsmanship. Your home is our passion! We offer other commercial services including structural remodeling, large timber signs, garages, workshops, timber-frame decks, pergolas, and more.